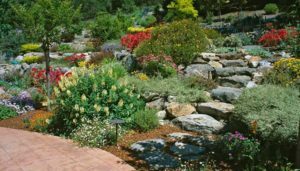 The Sonoma County designers on the Gardenworks landscaping service team are experienced landscape contractors and horticulturists. 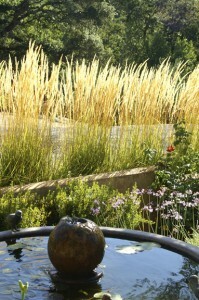 The craftsmen on the Gardenworks team are experienced landscape contractors who build quality landscapes. 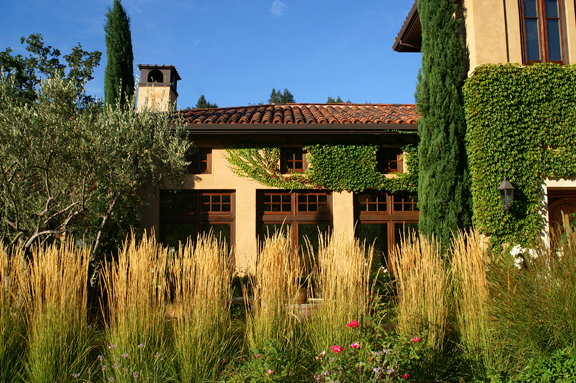 The landscaping service managers on the Sonoma County-based Gardenworks team are seasoned vegetation management specialists. 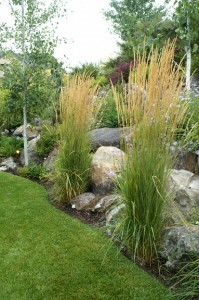 Landscape Lighting adds a beautiful touch to any home and provides many advantages of which one might not be aware. 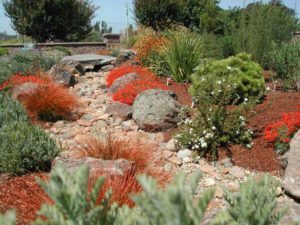 The irrigation specialists on the Gardenworks team are experienced in the landscape design and installation of water-efficient irrigation systems. 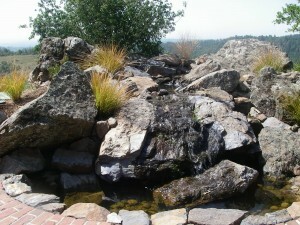 Gardenworks specializes in creating unique water features for Sonoma County homes, as part of their landscaping service. 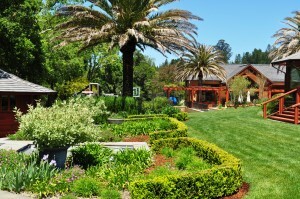 The goal of Gardenworks Inc. Water Management is to save our customers time, effort, and money, while conserving water by placing them on a water budget. 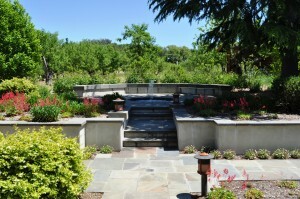 Sustainable landscaping is both cost efficient and functional.